This conditioner makes your hair smooth soft and keeps your hair shiny for all day. 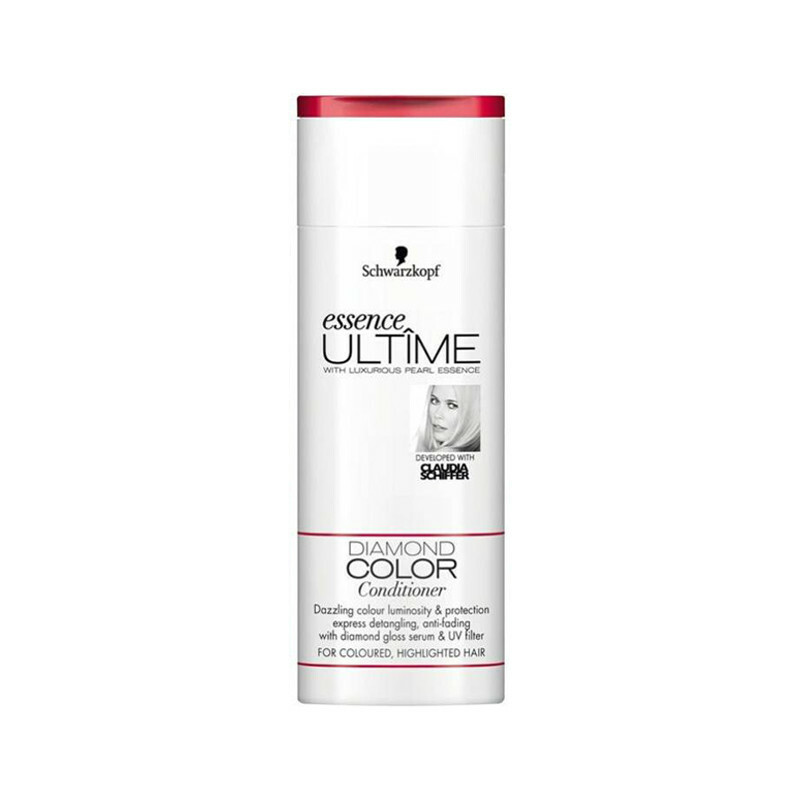 Schwarzkopf Essence Ultime Diamond Color Conditioner is gives your hair full shine and gorgeous look.It is keeps your hair shiny smooth and soft and gives you elegant look. This conditioner protect your hair color and gives you a best result. It helps repair replenish & reinforce extremely damaged hair and restores hair to its optimal strength and hair appears bouncier stronger & healthier looking.